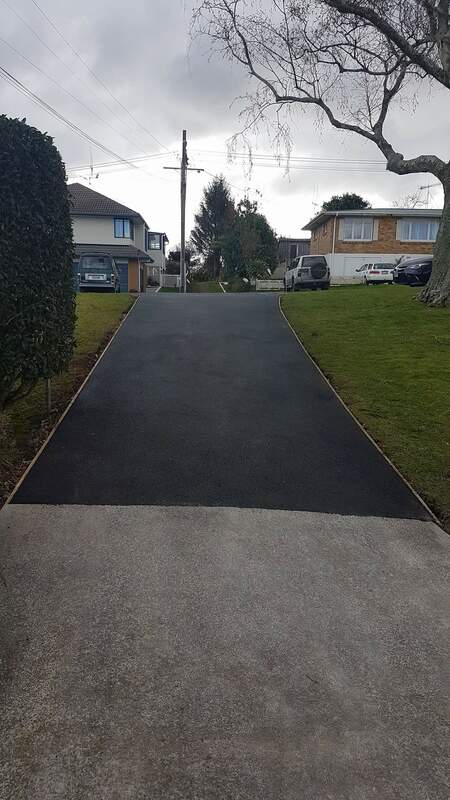 We do not recommend having an asphalt driveway with edging it. This is due to the fact that asphalt edges need support to ensure that if vehicles go near the edge that it does not crack and break. 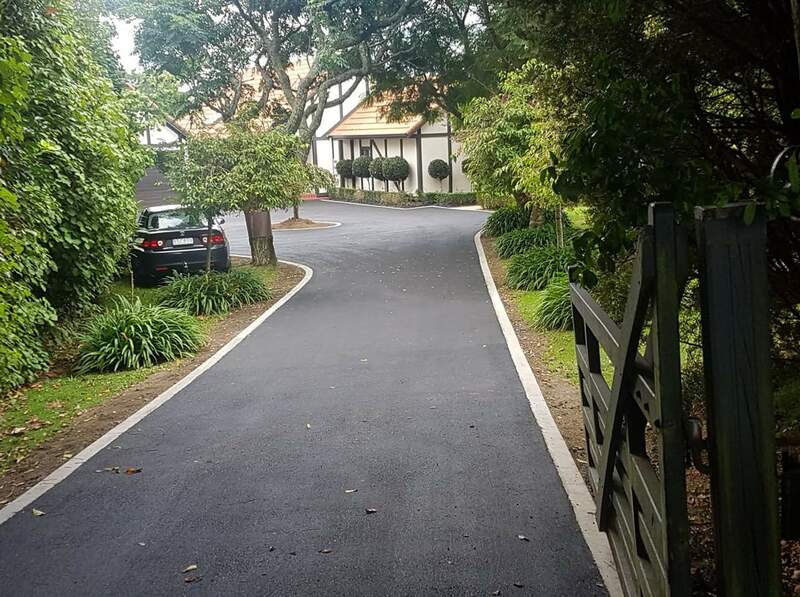 We are able to complete both concrete or timber edging depending on what look you would like for your property. As chip seal is reasonably thin, it is not essential to have edging.